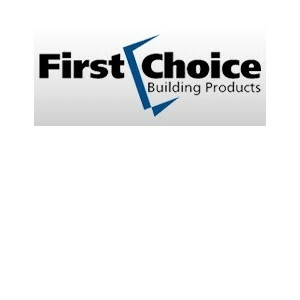 Secure your office or business with First Choice security hardware. First Choice Building Products manufactures quality door hardware – electric door strike, security door hardware, and door security - for the OEM and Contract Hardware market segments. Building strong partnerships with suppliers both in the United States and in international markets, First Choice offers the highest quality products at competitive prices. For more details download the Motorized Latch Retraction Brochure. Rim exit device For 3 FT. Aluminum door. UL listed, ANSI Grade 1. Solid metal end caps, Compact design, Anodized aluminum finish. Continuous Gear Hinges, full surface. Continuous Gear Hinges, 3/32" inset. Electrified concealed vertical rod exit device. Concealed Vertical Rod Exit For 3 ft Alum. Door, UL listed, ANSI Grade 1 Solid metal end caps, Compact design, Anodized aluminum finish.